Review: I am absolutely floored. This is an amazing story, told masterfully. It pulls you in and keeps you turning the pages until you reach the end and wonder how you got there in the first place. 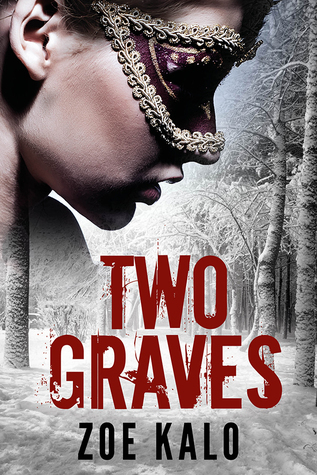 A harrowing tale of love, loss, and the price of retribution, Two Graves is a must read for all thriller lovers.